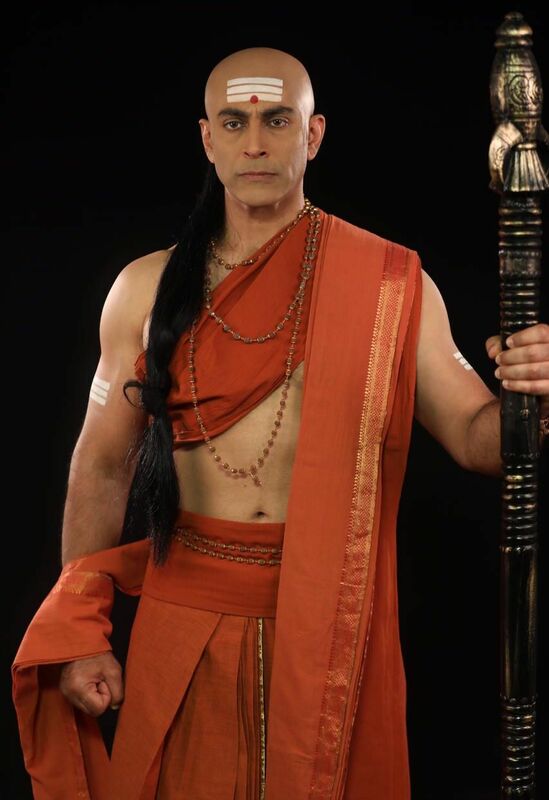 The versatile and handsome actor Tarun Khanna, who has stepped into the shoes of Chetan Pandit to play the new Chanakya in Sony Entertainment Television’s magnum opus show ‘Porus’, is leaving no stone unturned to do justice to his character. The actor plans to shave his head for the role in a few days. Just like the perfectionist that he is Tarun wants the character to look as authentic as possible. Also he is planning to stop going to the gym so that he can look like a typical lean Brahmin. While he is still using prosthetics to showcase a bald pate, Tarun is looking forward to shave his head for the role in a few days. He wants the character to look as authentic as possible. latest episodes of the show is available through sony liv application and website. Large number of artists are appearing for the show, Siddharth Kumar Tewary is the director of sony tv big budget serial.Laksh Lalwani, Rohit Purohit, Rati Pandey, Aditya Redij, Suhani Dhanki, Sameksha, Aparna Dixit, Praneet Bhat, Aman Dhaliwal are the hero, heroine and supporting star cast. These are playing the emperors role of Paurav Rashtra, Macedonia, Taxila, Dasyu Lok and Persia kingdoms.